"ADB is on target to double its annual climate financing to USD 6 billion in approvals by 2020," the report said. The demand for ADB assistance continued to grow in 2018. New commitments included USD 21.6 billion in loans, grants and investments from ADB's own resources, exceeding the target of USD 19.71 billion and up 10 per cent from 2017, said the report released on Tuesday. ADB also successfully mobilised USD 14 billion in co-financing from bilateral and multilateral agencies and other financing partners, including USD 7.17 billion in co-financing from ADB's private sector operations. 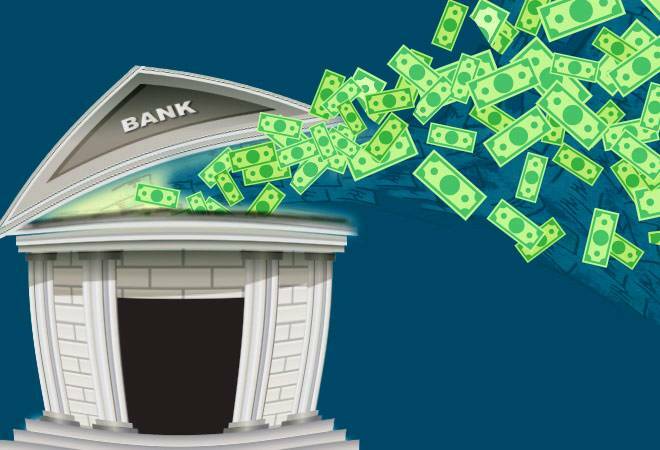 "In India, ADB committed USD 3 billion in sovereign loans in 2018, the highest level of assistance since sovereign operations began in the country," the report said. The alliance's major objectives include global deployment of over 1,000 gigawatt of solar generation capacity and investment of over USD 1 trillion into solar energy by 2030. "ADB continued to deliver on its climate commitments in 2018 with USD 3.6 billion in financing approved.